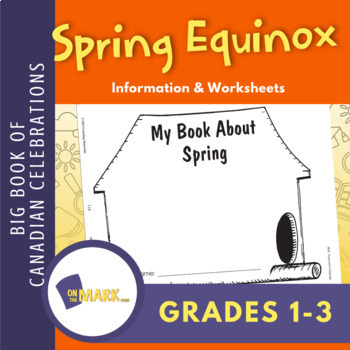 Spring officially begins on March 20 or 21, the Spring Equinox. Use the poems for a bulletin board display or for student enrichment. Use the teaching ideas as ways to bring spring into your curriculum. The reproducible activities reinforce compound words and expressive language skills.